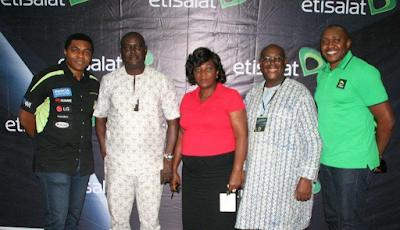 Subscribersin Benin, Edo State who attended the Customer Forum organized by Nigeria’s leading customer centric telecommunications company have showered encomiums onEtisalat for its commitment to effective customer service and development of bespoke products and services. 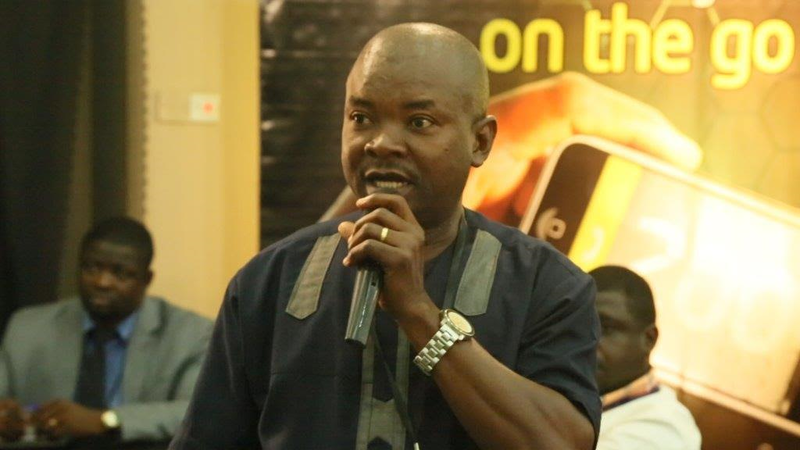 At the forum which held recently, the telecoms brandreiterated its commitment to strengthening relationships with its millions of teeming customers in Nigeria through constant value-adding engagement. 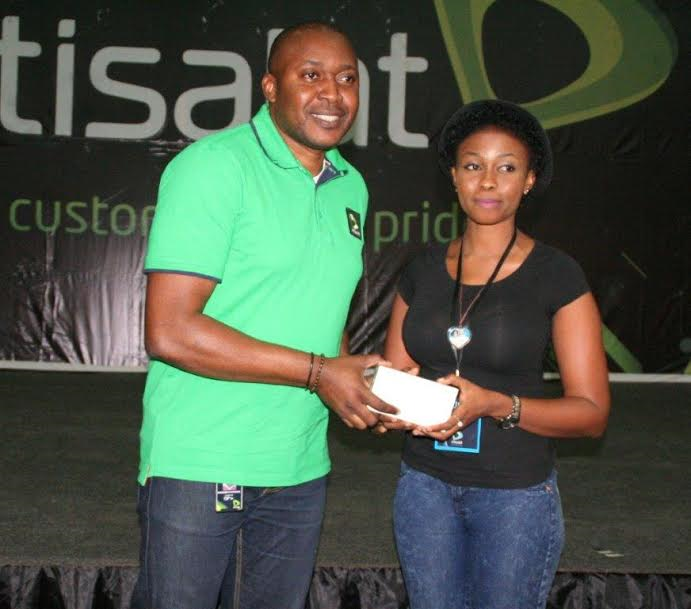 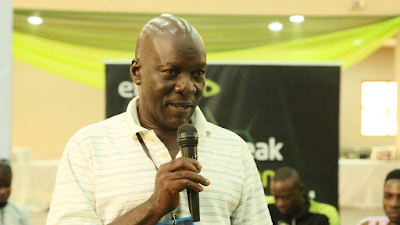 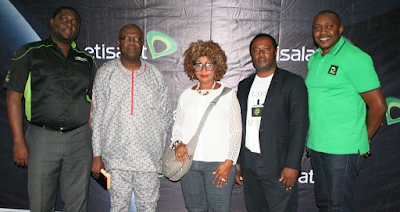 Director, Brands and Experience, Elvis Ogiemwanye, said the Customer Forum is a demonstration of the premium value Etisalat Nigeria places on its customers and how much it considers them an integral part of its business decision-making process. 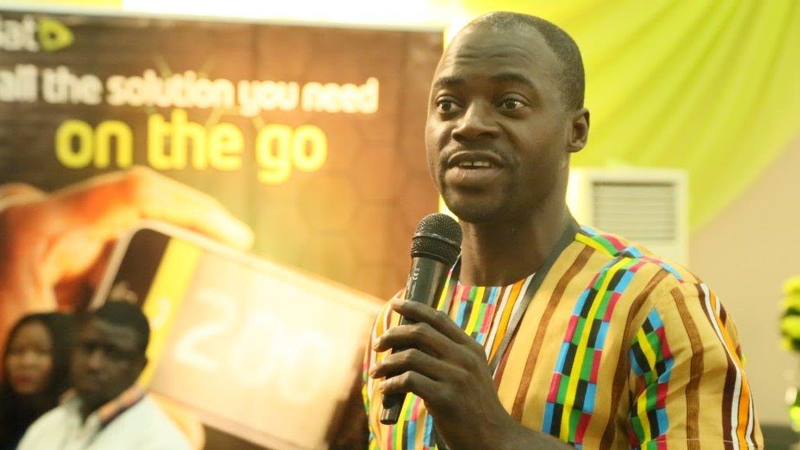 The regional Customer Forum, which began in 2010 and has held in many cities across the nation, is an interactive feedback session that provides a platform for engagement with customers on their experiences from using various service and product propositions; it aims at engaging customers on the network for better service delivery and mutually benefitting relationships. 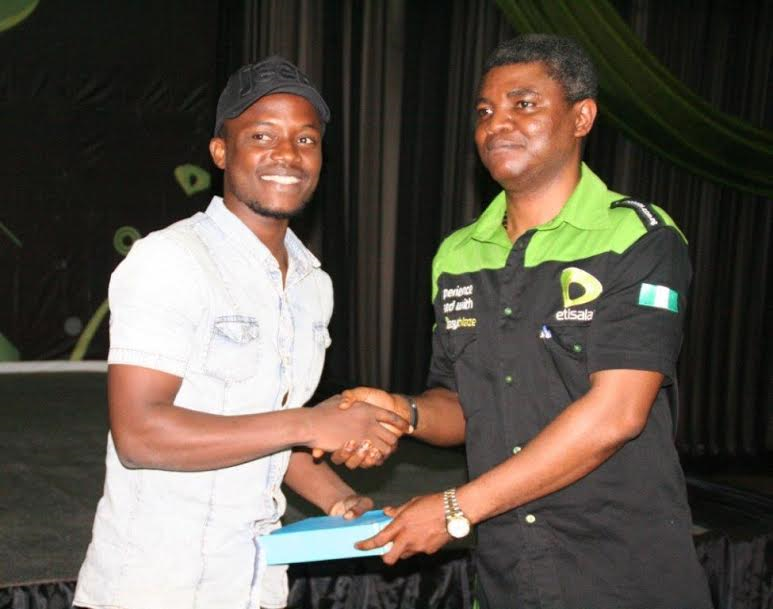 Notable personalities from Etisalat at the event include Valentine Amadi, Head, Technical Customer Support; DayoAdenipekun, Head, Quality Assurance, Product and Information; JideOlanlokan, Head, IT Business Office; Chukwuemeka Okoli, Manager, RF Planning; NiyiAdefabi, Manager, Digital Media and Chukwunonso Obi, Territory Manager, South-South and South-East. 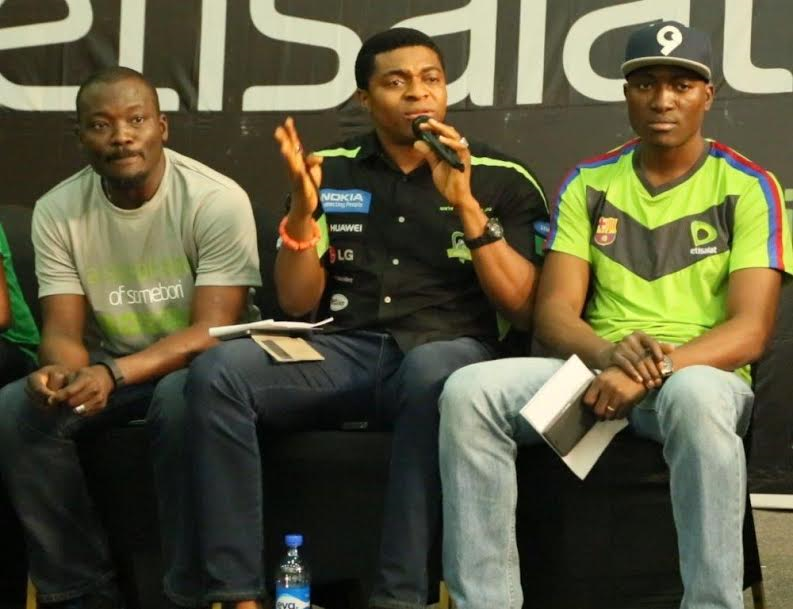 See highlights of the forum below.